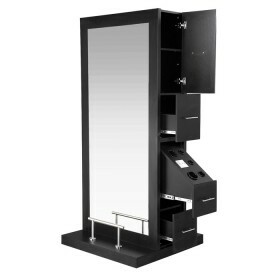 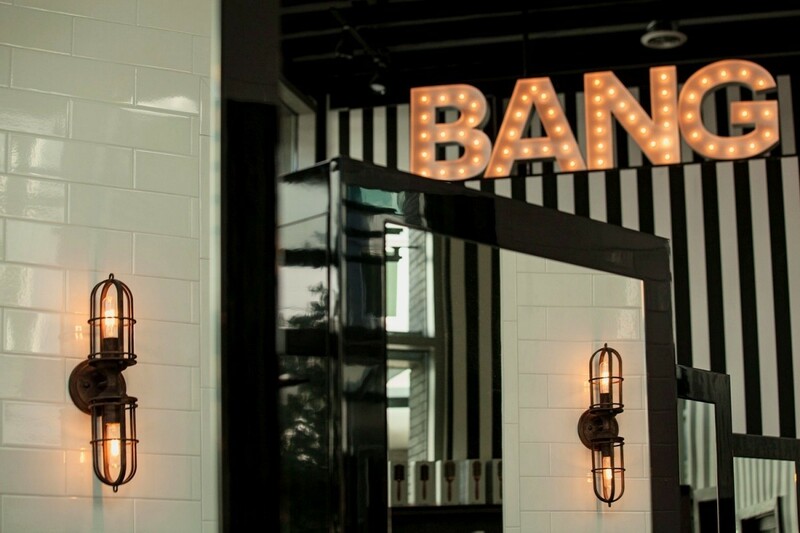 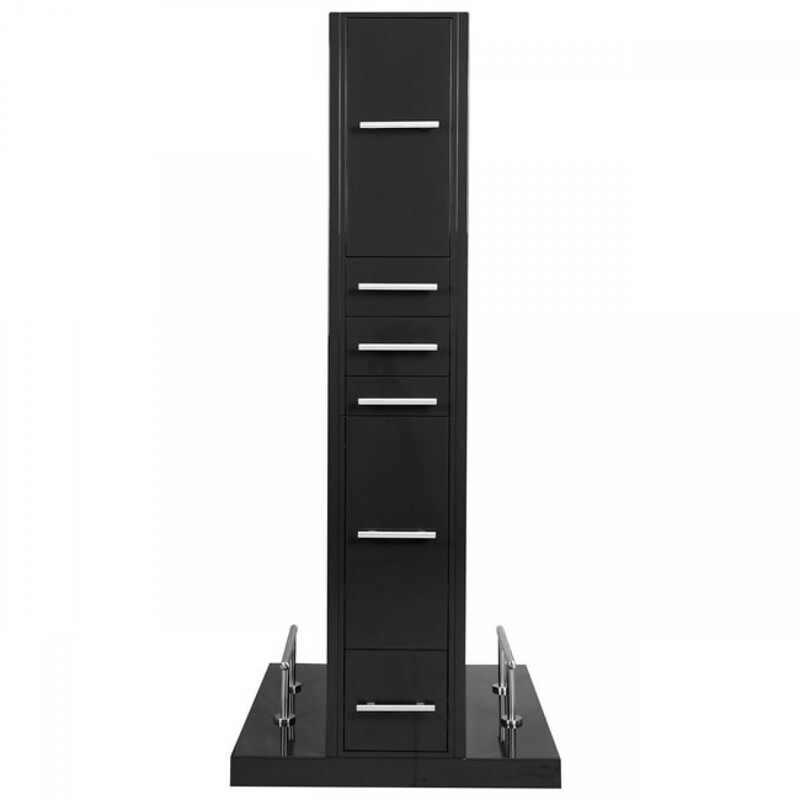 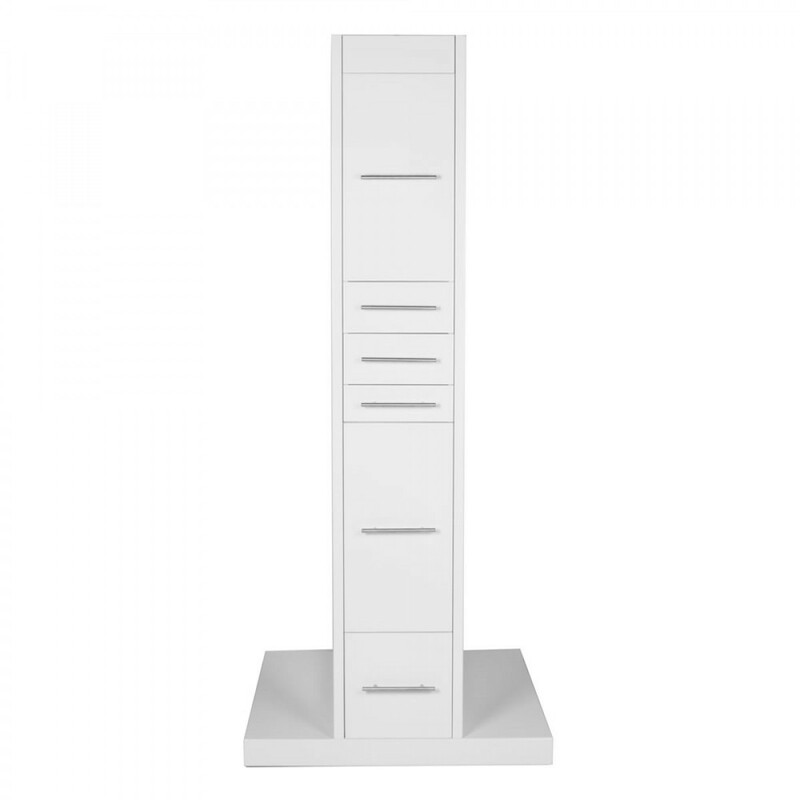 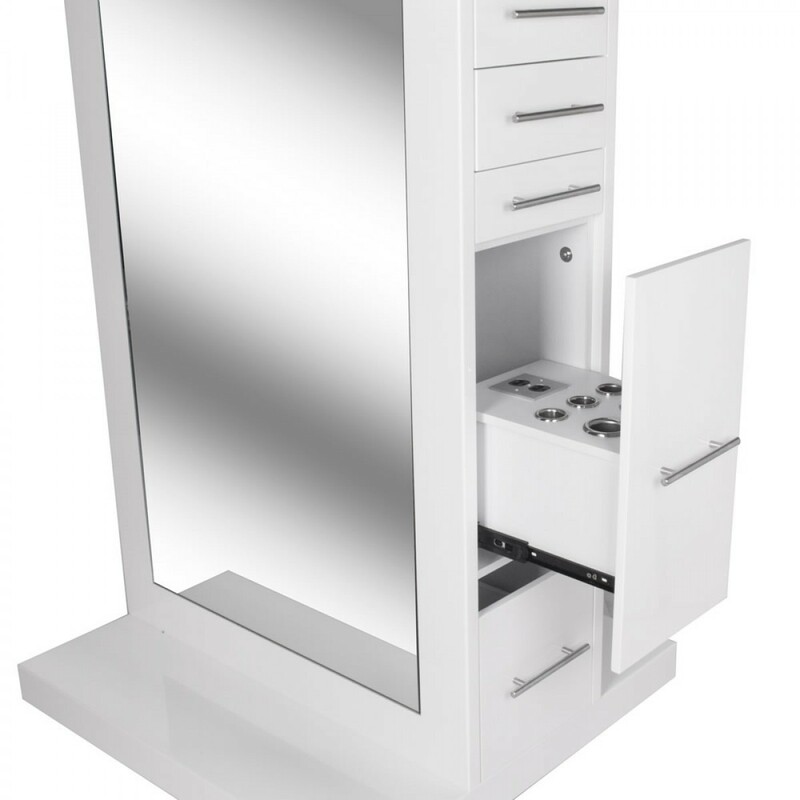 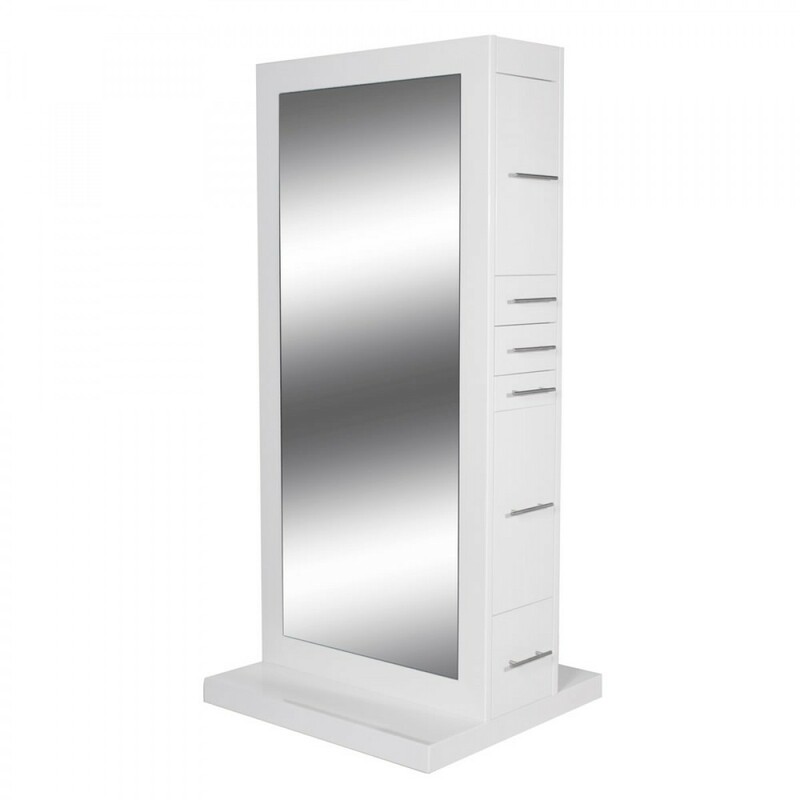 This dual sided styling station will glam up your salon instantly. 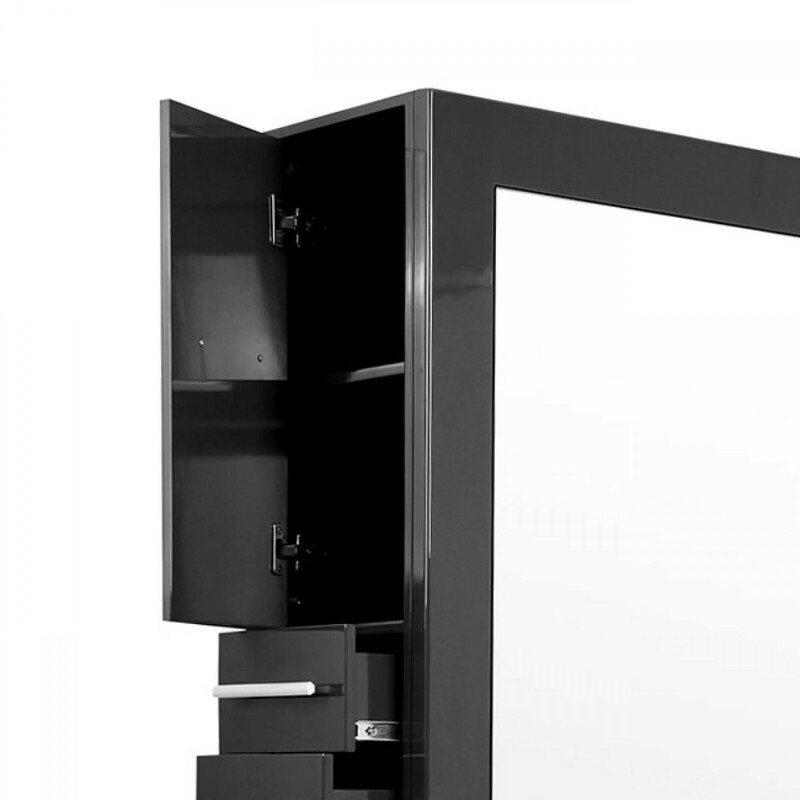 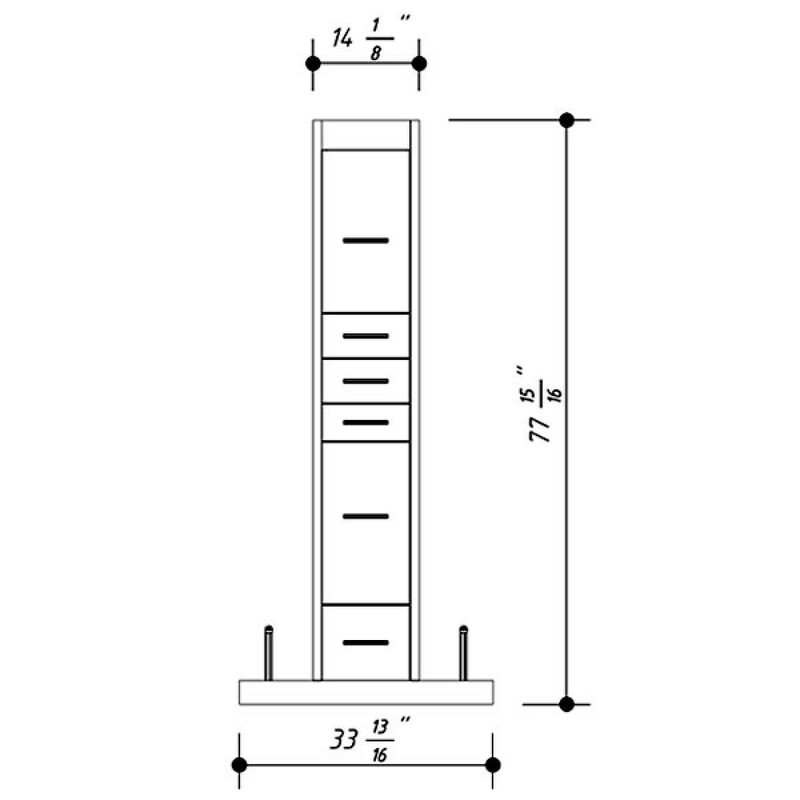 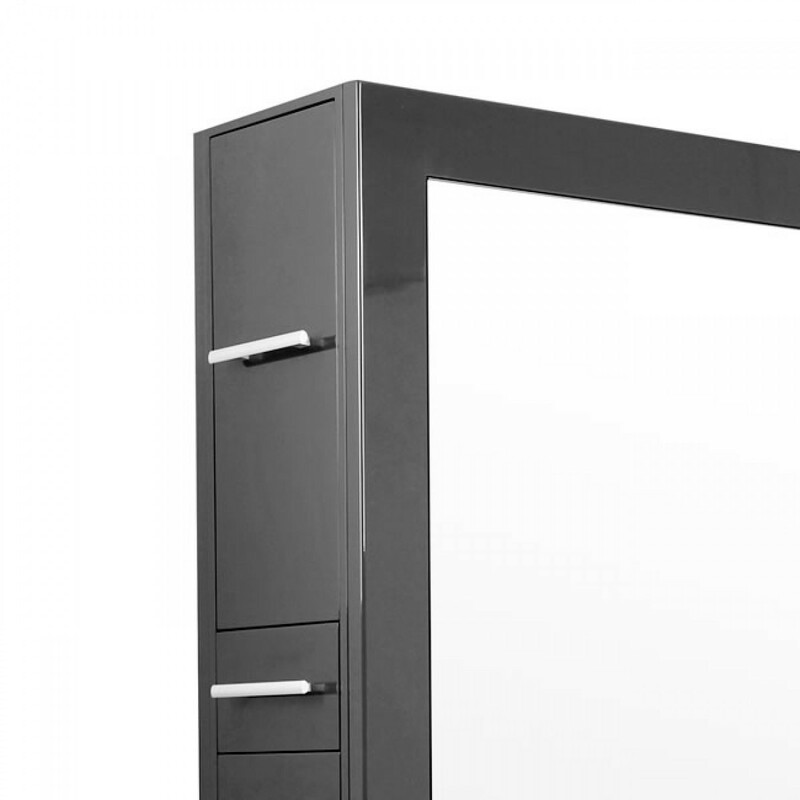 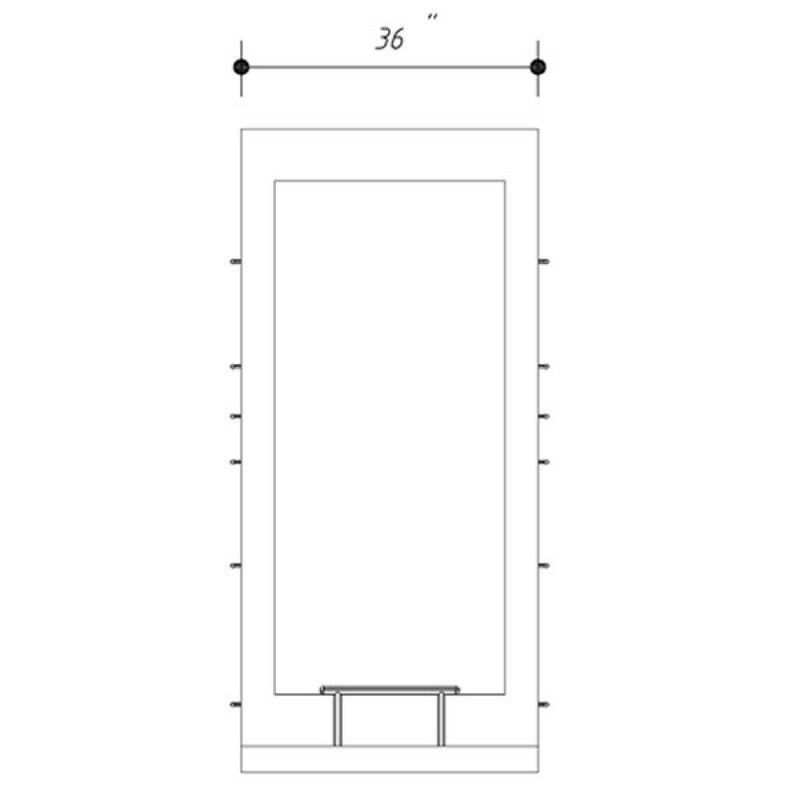 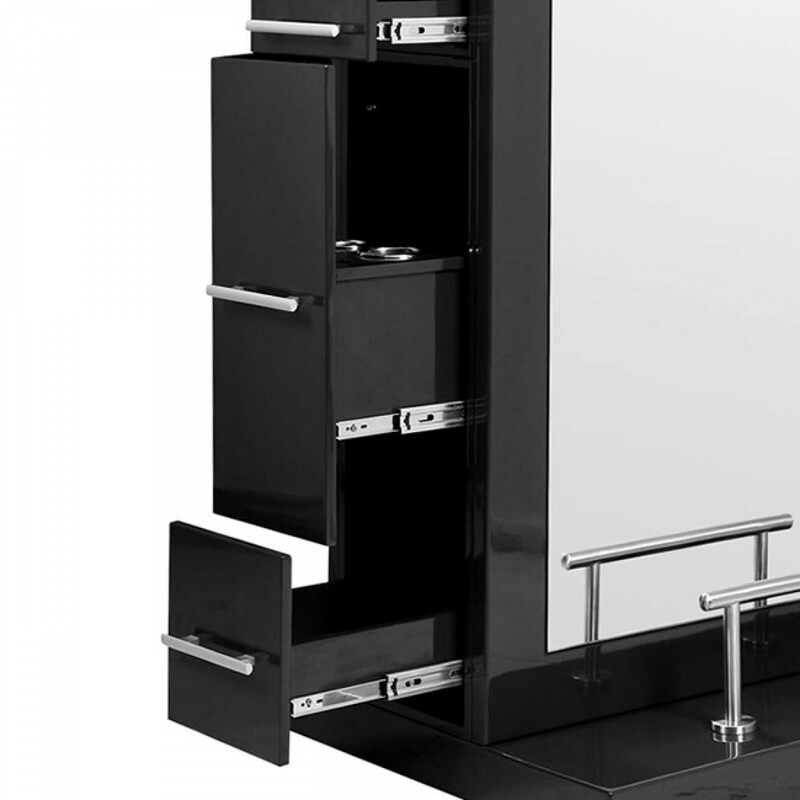 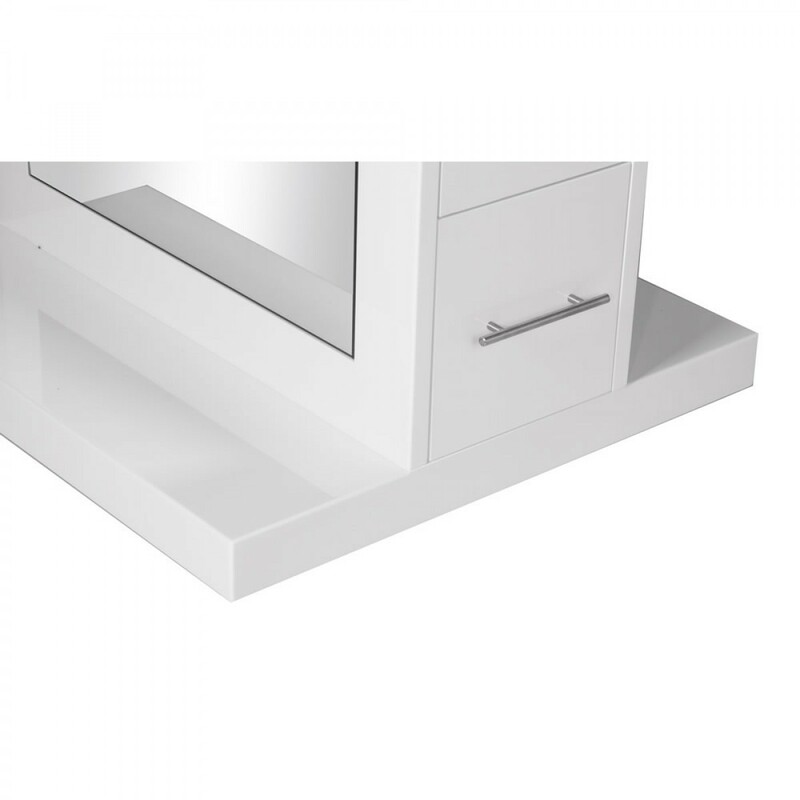 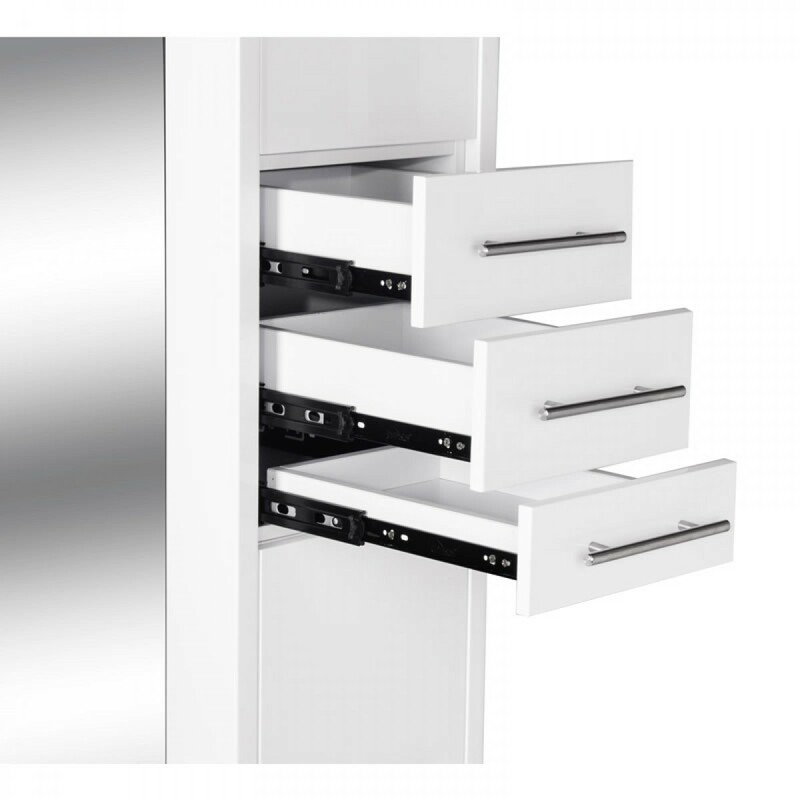 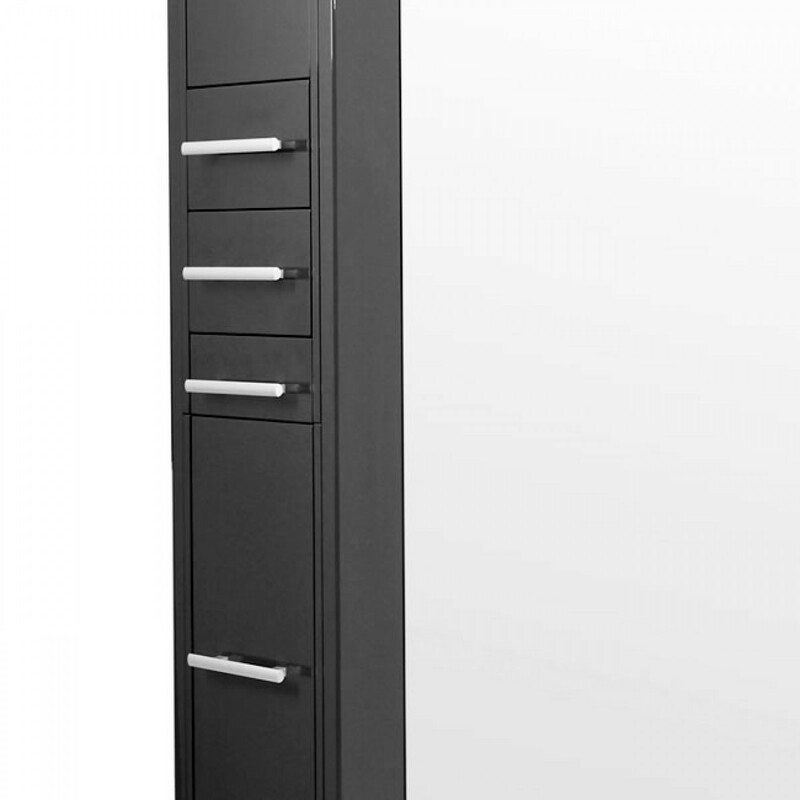 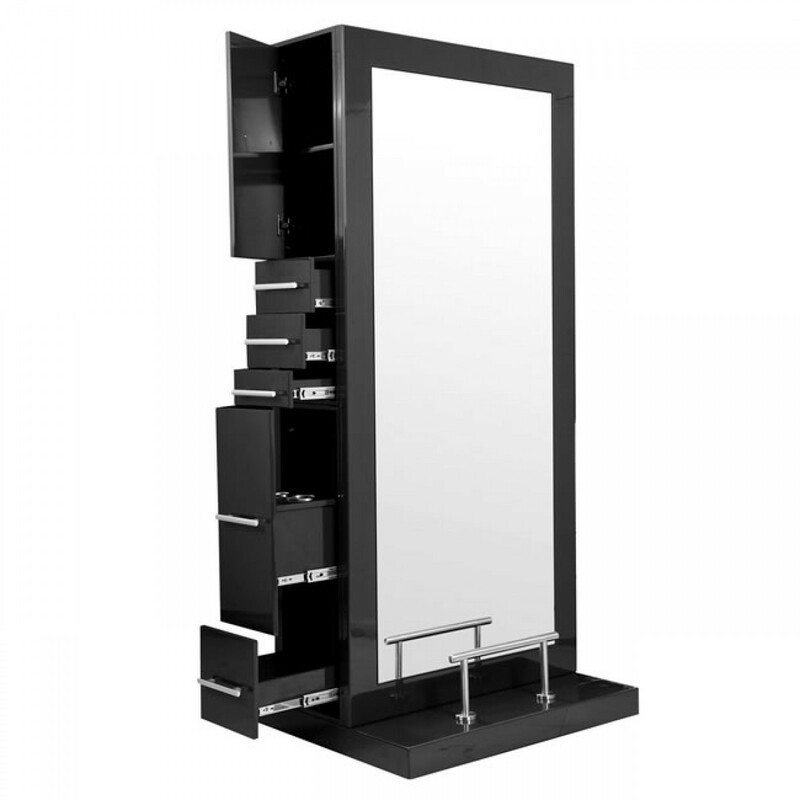 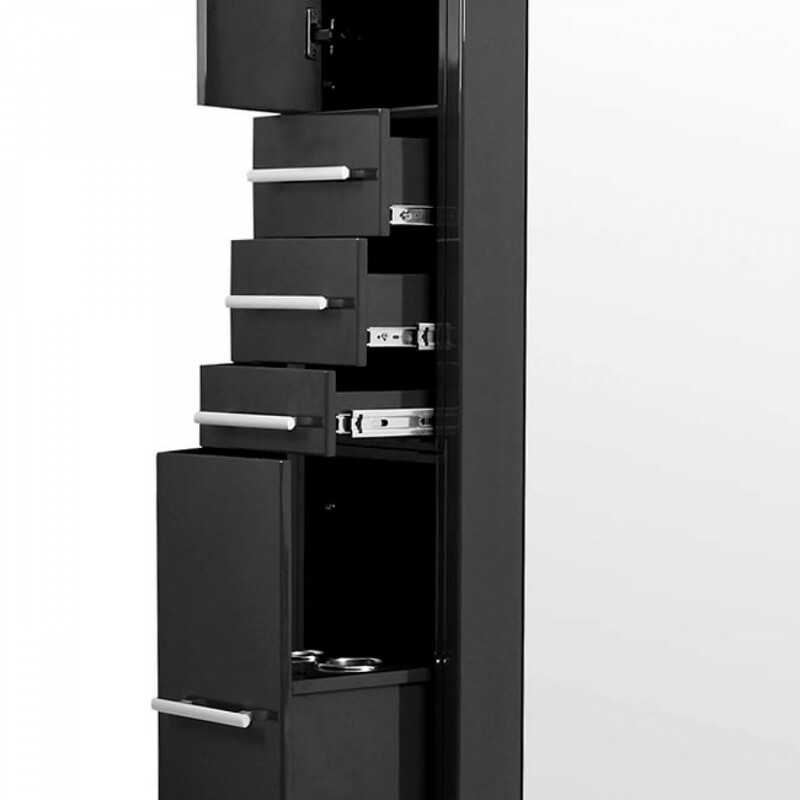 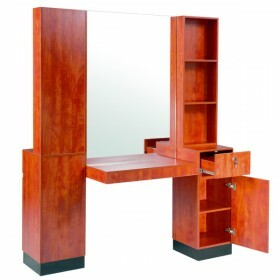 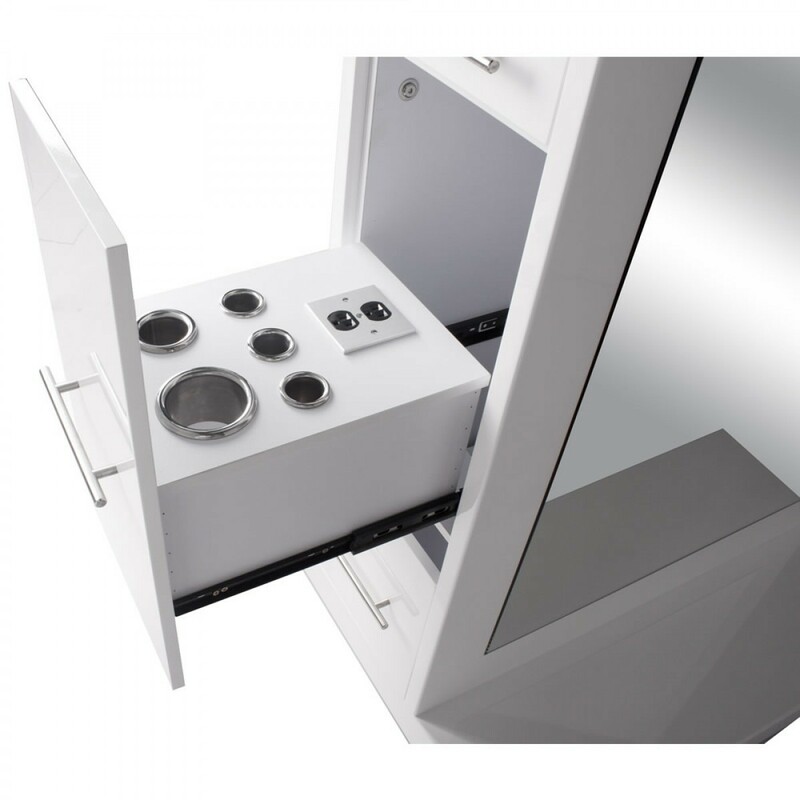 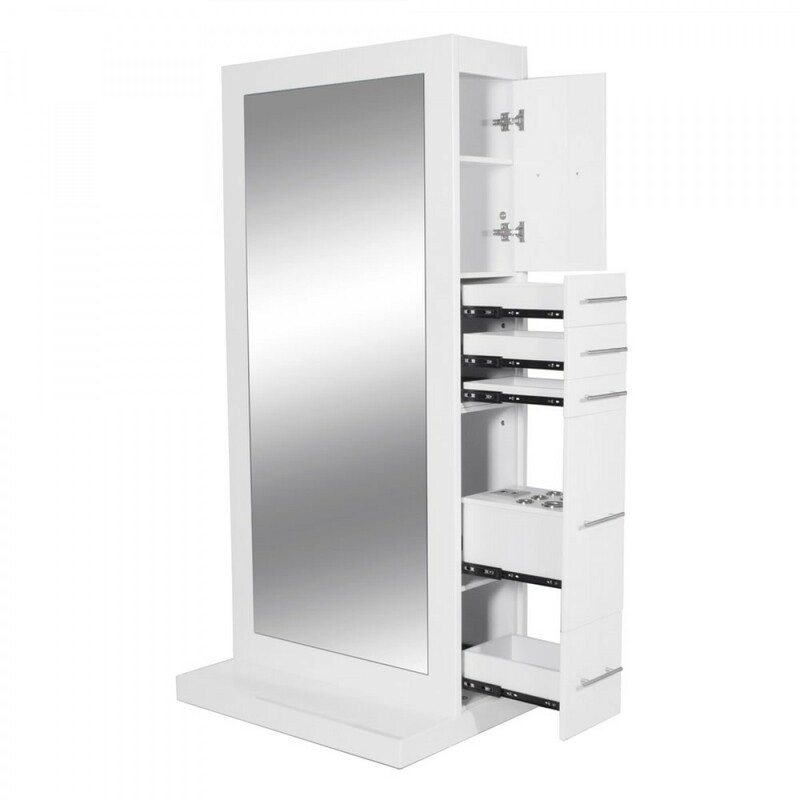 It allows two stylists to work at the same time efficiently with storage compartments and large size mirrors. 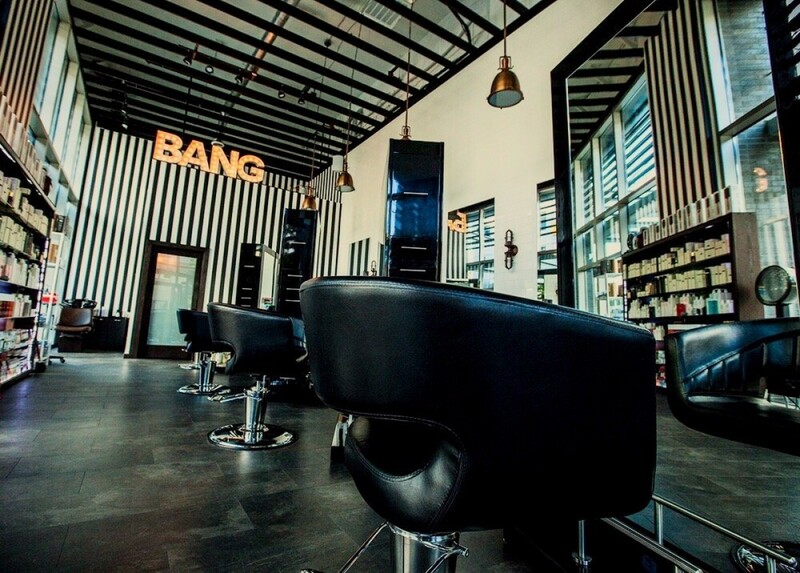 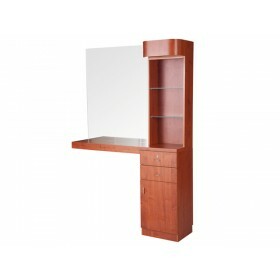 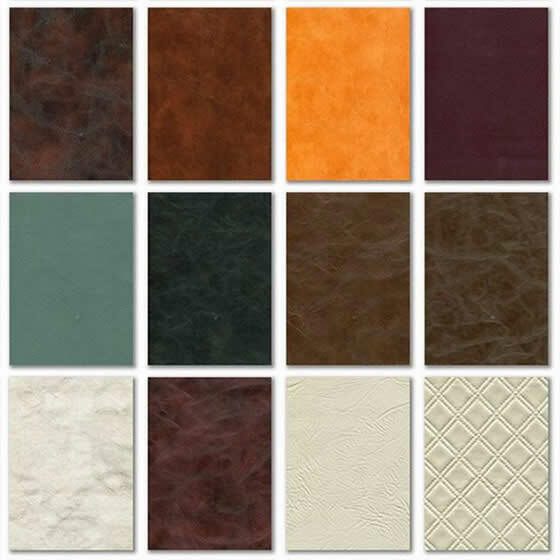 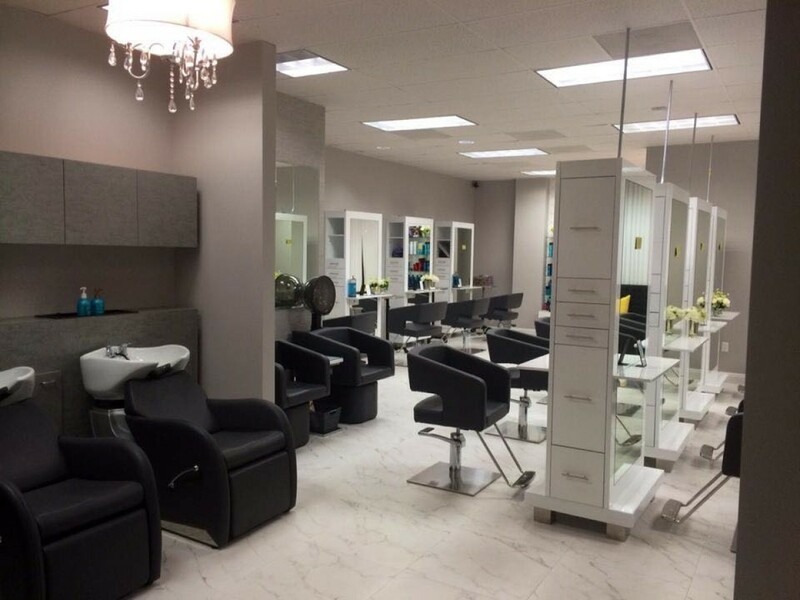 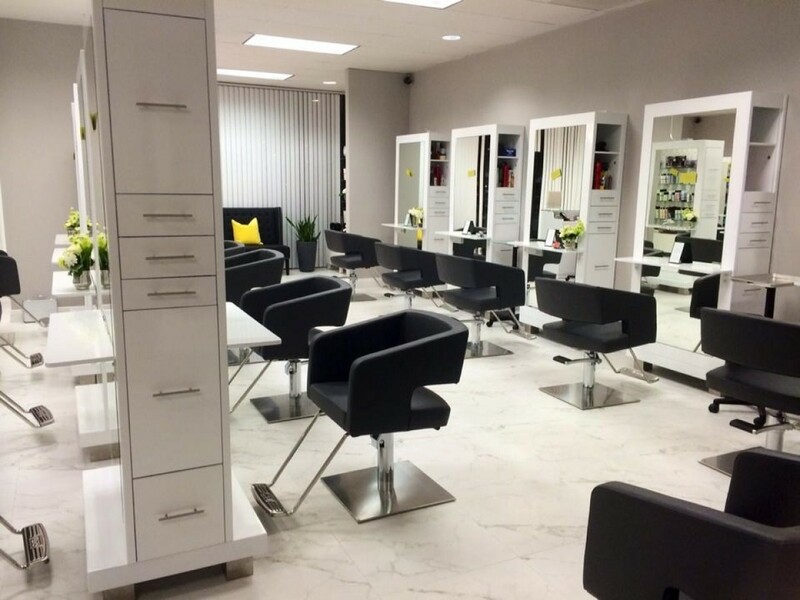 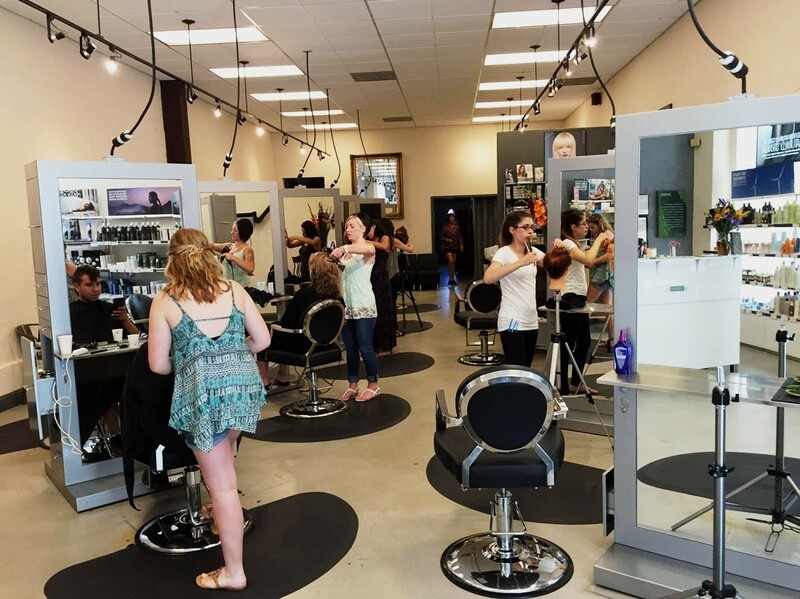 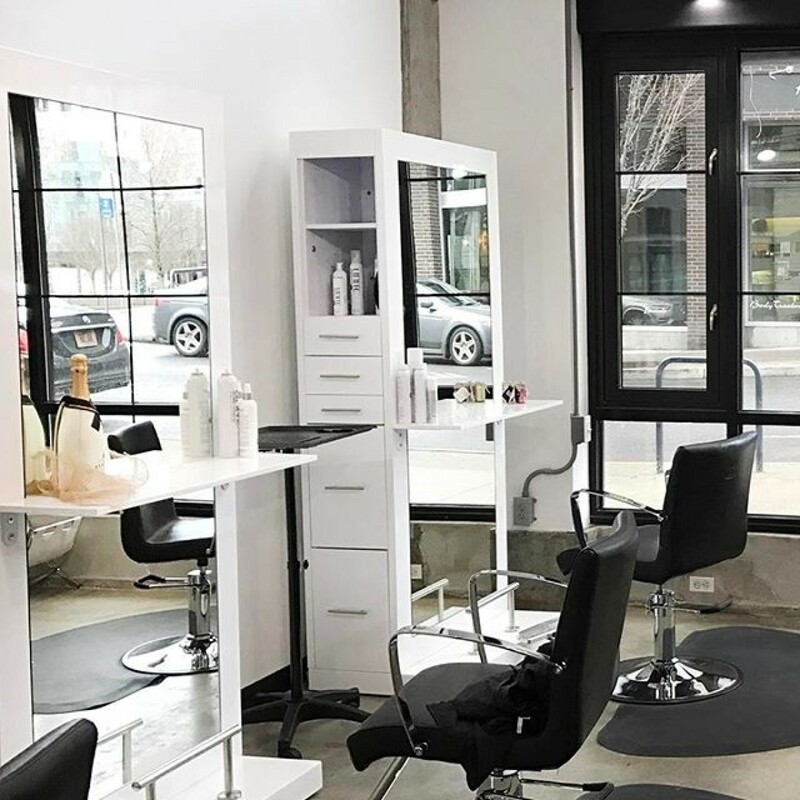 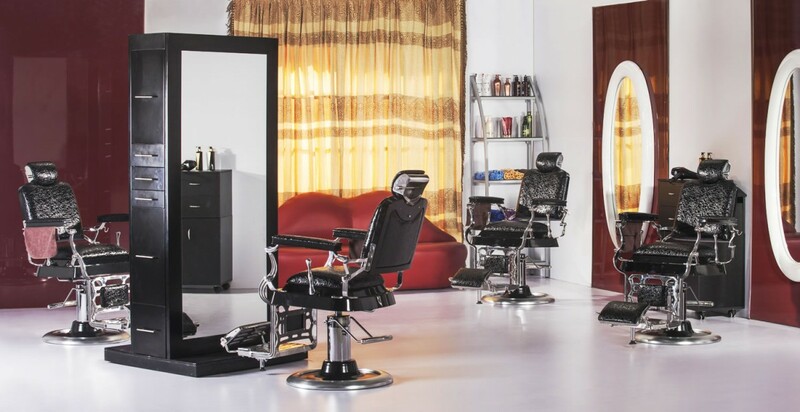 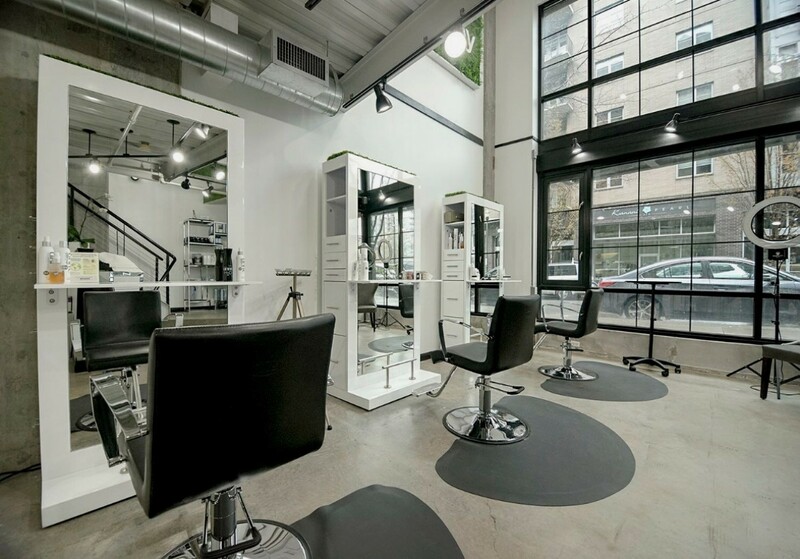 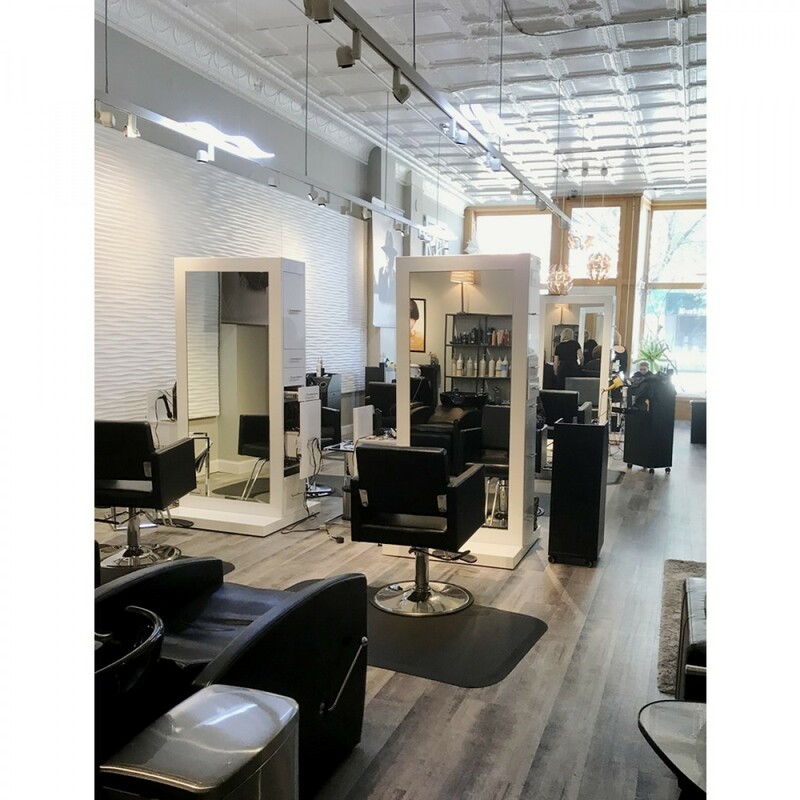 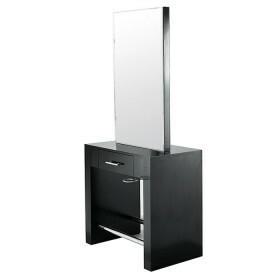 It creates a more dynamic salon environment with it being an "outland" station, it can be placed anywhere in the salon.